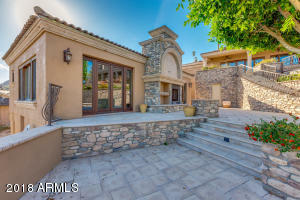 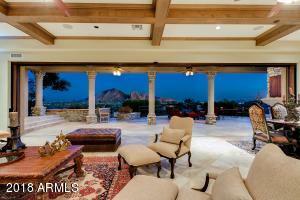 Magnificent Mediterranean-Style Custom VIEW Estate! 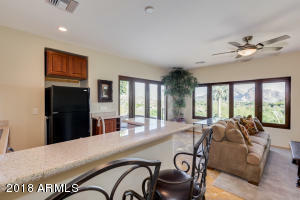 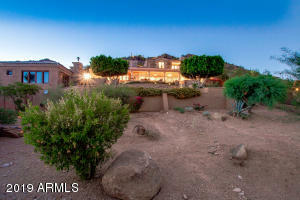 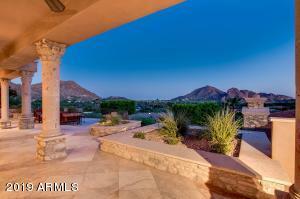 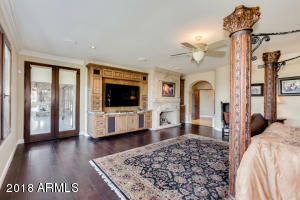 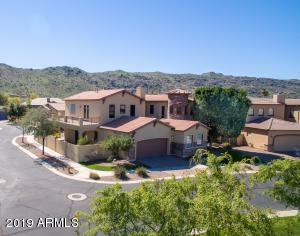 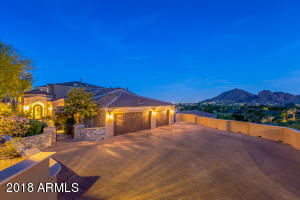 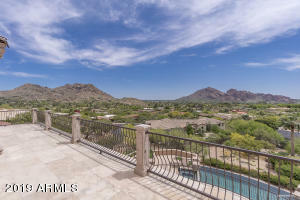 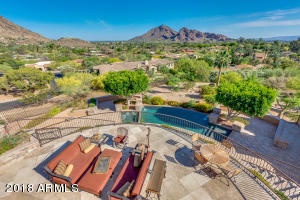 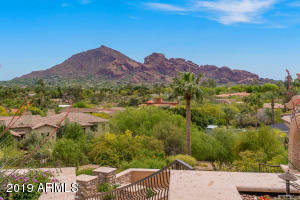 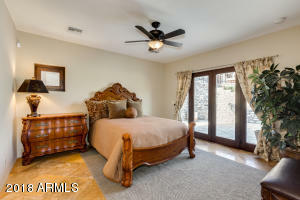 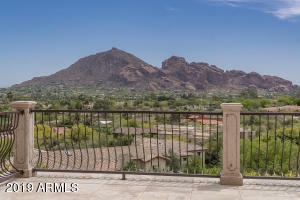 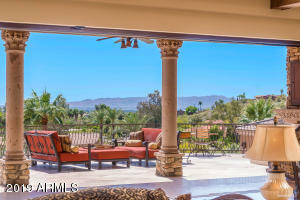 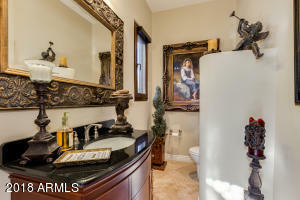 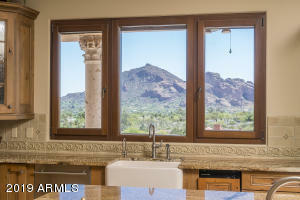 Commanding 360 DEGREE PANORAMIC VIEW of the VALLEY - from INSIDE the HOME & OUT! 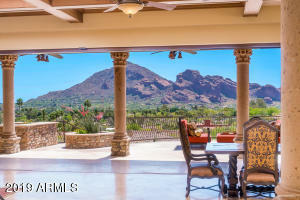 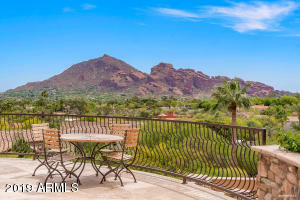 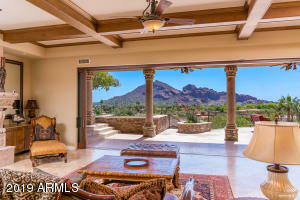 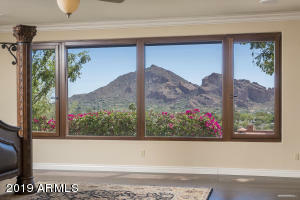 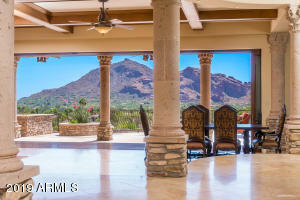 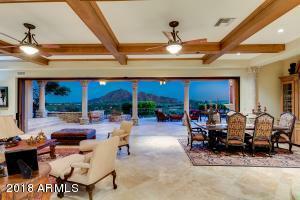 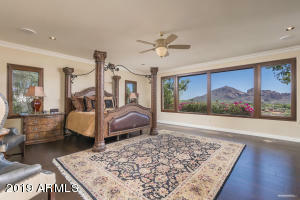 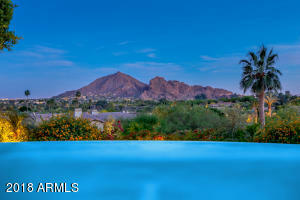 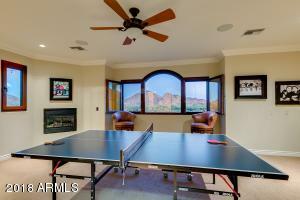 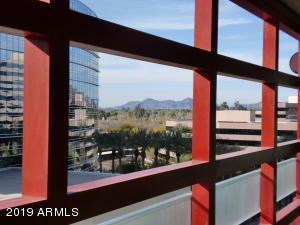 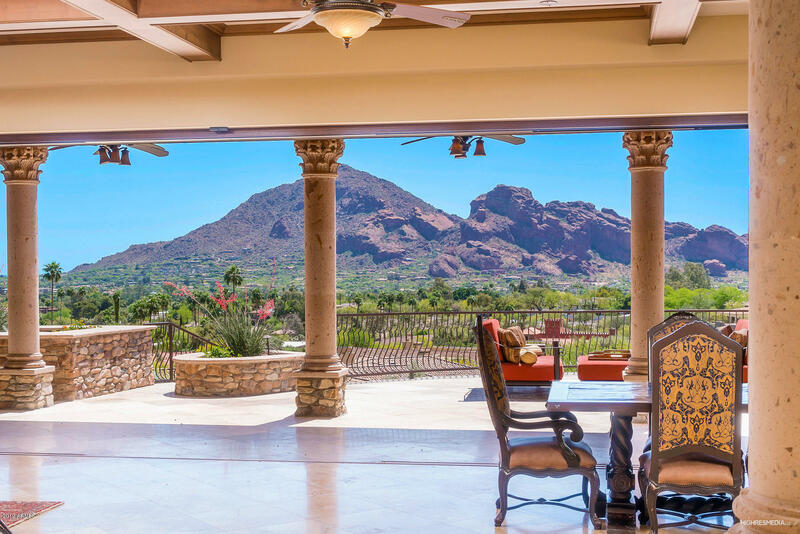 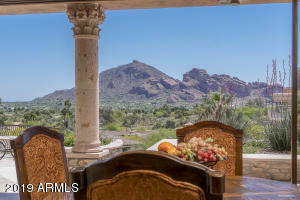 The Iconic CAMELBACK MOUNTAIN PICTURE-FRAMED through Floor-to-Ceiling TELESCOPING DOORS & Windows! 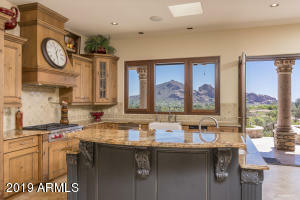 Sizable GUEST HOUSE w Kitchen. 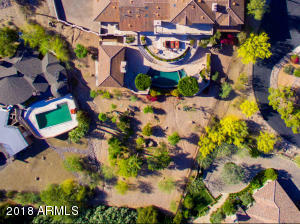 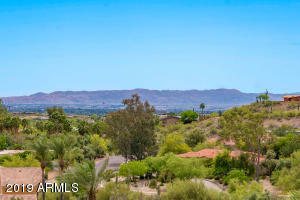 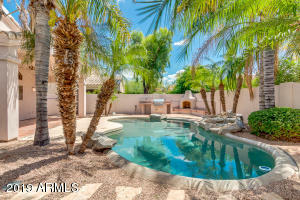 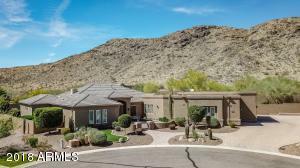 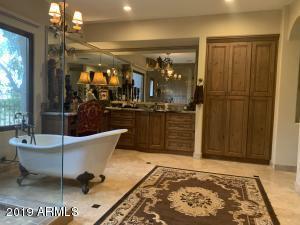 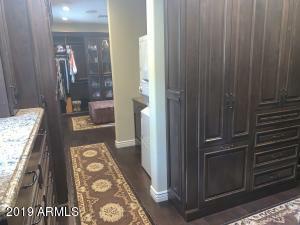 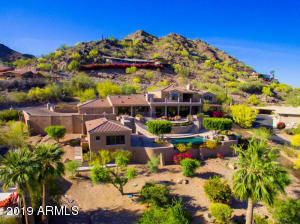 Large USABLE LOT (no need to forgo use for view here) 40,000+ SF & perfectly configured for sports, tennis, pickle ball court, play areas, etc., Clear Water Hills GUARD GATED 24/7 for privacy & security. 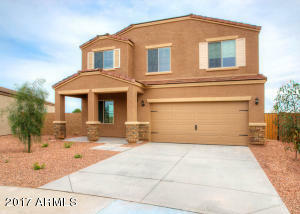 PREMIUM NEW CONSTRUCTION (2009). 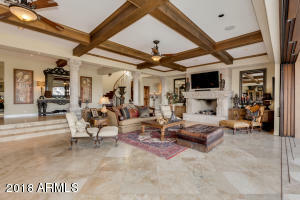 Luxurious Cantera adorns everything - roofline, windows, doors, fireplaces, columns, etc. 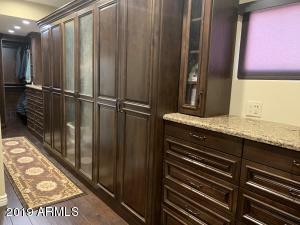 Exquisite woodwork. 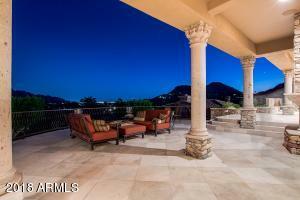 Elegant Natural stone inside & out. 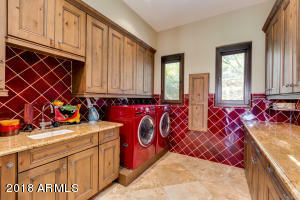 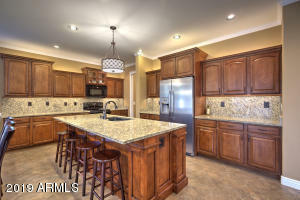 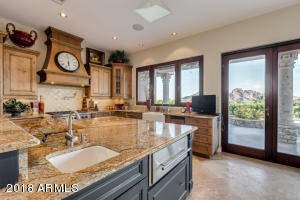 Gourmet Kitchen w Professional Grade Appliances. 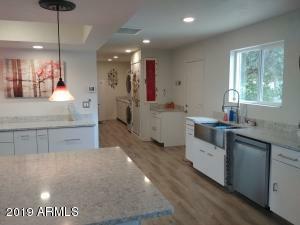 Home CAN'T BE REBUILT AT THIS PRICE! 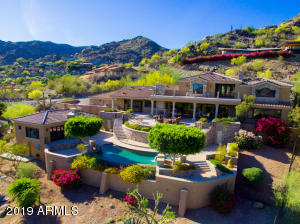 $.5 Million Below Appraisal! 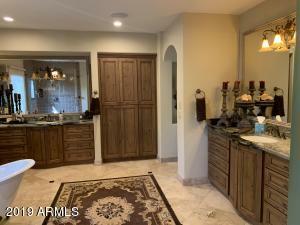 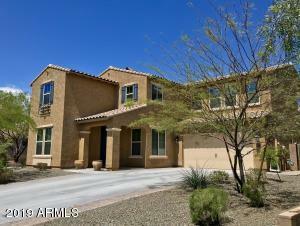 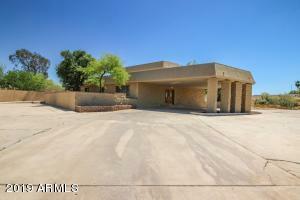 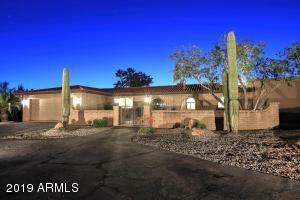 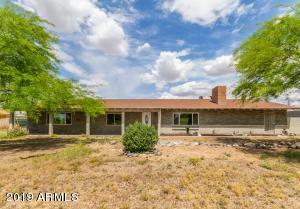 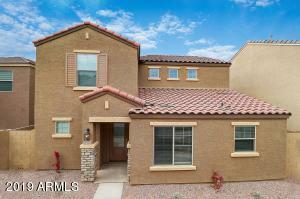 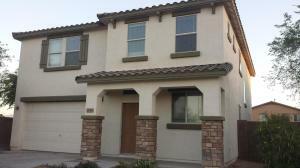 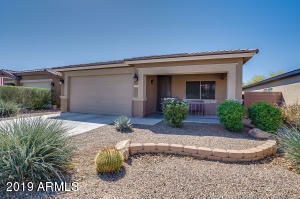 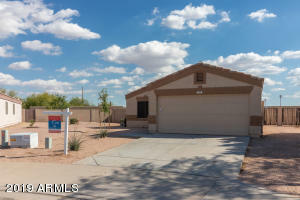 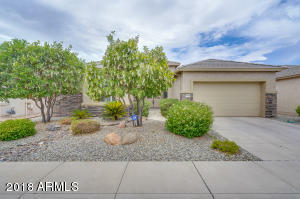 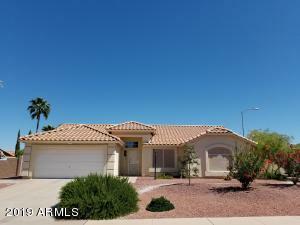 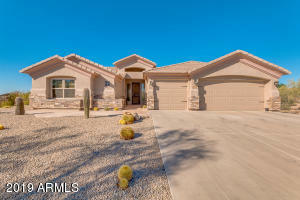 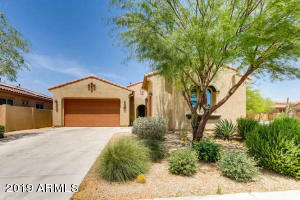 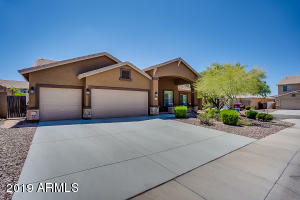 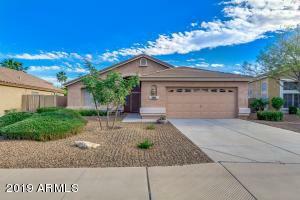 Reduced $200K! 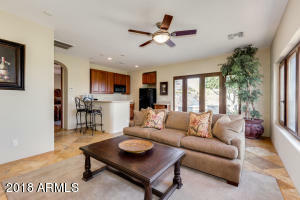 OFFERS ENTERTAINED!